The AFL New Zealand Heritage Team has been selected for 2018, showing the depth of involvement New Zealanders have in AFL at the highest level. 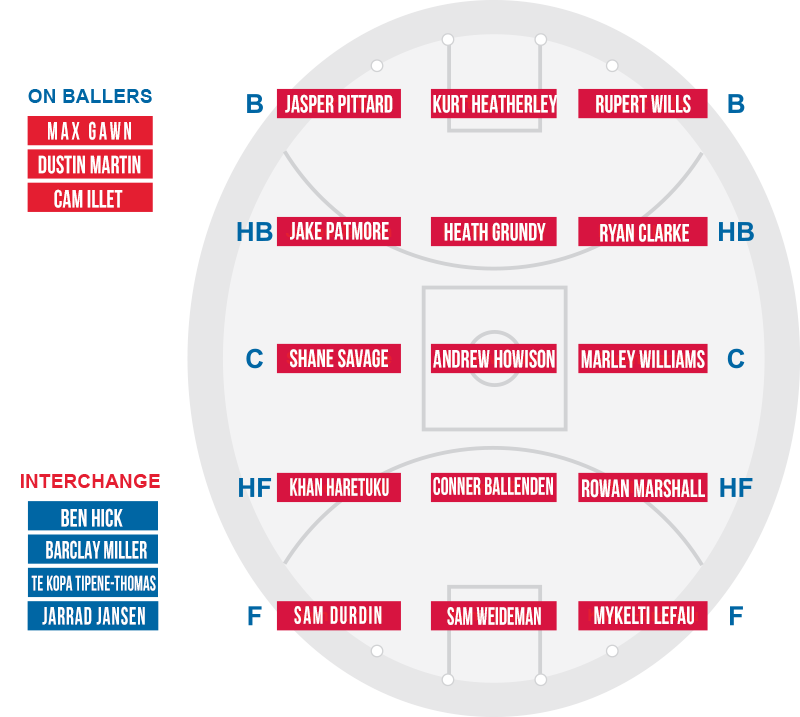 The 2018 Heritage team boasts an exciting mix of established AFL stars such as Max Gawn from the Melbourne Football Club, Richmond Tigers star Dustin Martin, youthful talent and home grown New Zealand players. This years team was presented by AFL New Zealand Chairman Michael Nettlefold. Shane Savage, who has been selected in all six Heritage teams believes a team representing the land of the silver fern is “not out of the question”. “One day down the track. There is a lot more work to do now. If the AFL can keep doing what it’s doing and gain more awareness with the people then it’s definitely a possibility,” Savage said. To meet the criteria to be selected in the AFLNZ heritage team, each player must either have been born in New Zealand or have New Zealand parentage. The 2018 team consists of 12 players currently playing in the AFL week in, week out for their clubs. 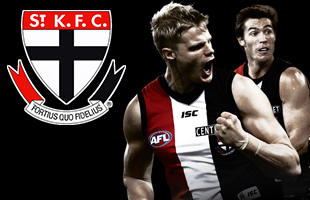 The development programmes run by AFL New Zealand have a vision of AFL as a New Zealand sport. At every level of the game, from teaching schoolchildren the fundamentals through the AFL KiwiKick programme, to high performance training for athletes looking for a pathway in sport, to regional leagues played around the country, AFL in New Zealand is on a roll. The introduction of the AFLNZ Youth Competition in 2015 was a major success in placing High School aged students on the pathway to AFL.